Country chicks are HOT! 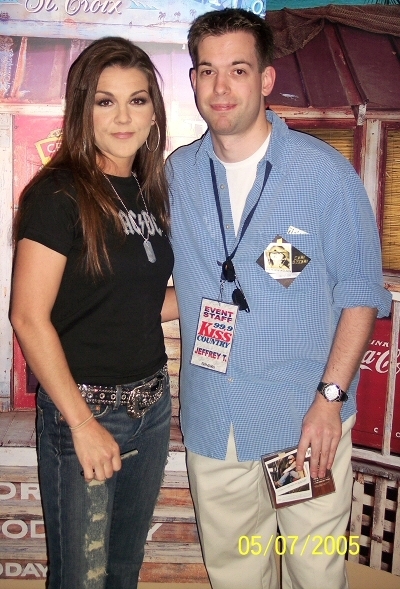 Here’s Gretchen Wilson. Published December 7, 2015 at 400 × 589 in 99-9 Kiss Country / Miami, FL (2004-07).